Navigating Higher Ed with ASD Discussed, March 26 | Upper Peninsula of Michigan Radio - Yooper News, Interviews, Pictures, and Calendar of Events - Great Lakes Radio, Inc.
Marquette, Mich.– 3/26/2018- Northern Michigan University will host a World Autism Awareness Day guest presentation on addressing the challenges faced by college students with Autism Spectrum Disorder and ways to help them succeed. Chaturi Edrisinha, associate professor of Human Development and Child Studies at Oakland University, will speak at 4 p.m. Monday, April 2, in Jamrich Hall room 1100. An informal reception with light refreshments will be held prior to the event at 3 p.m. in front of Jamrich Hall room 1100. NMU’s Department of Psychological Science, which operates the Behavioral Assessment, Education and Research (BEAR) Center, is sponsoring the event. 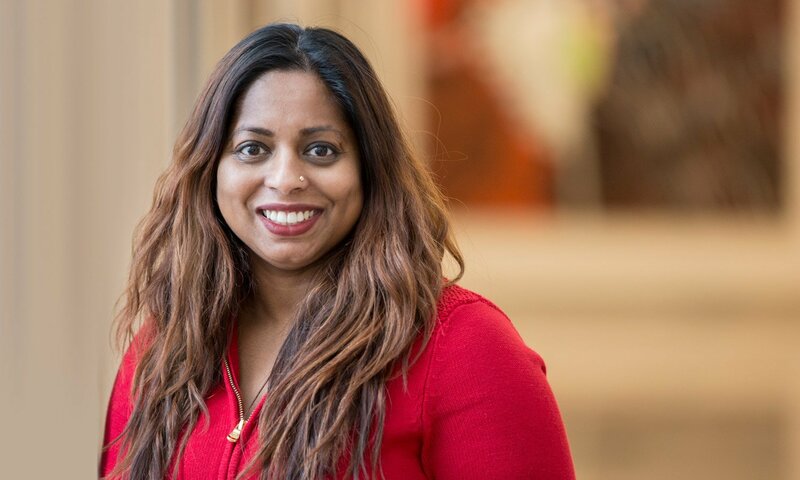 Edrisinha will review the law, supports and resources that may hold the key to attrition and successful graduation for students with ASD and related developmental disorders as they navigate higher education. She will also discuss employment outcomes post-graduation from the perspective of accountability. She will share what OU is doing to address the needs of the ASD population and what can be done to address those needs in Michigan. Edrisinha is the OU Center for Autism’s director of research. She is a board-certified behavior analyst who received her doctorate in autism and developmental disabilities and her Master of Education in early childhood special education from The University of Texas at Austin. According to a feature on Edrisinha in “OU Magazine,” an overarching agenda in Edrisinha’s research is to develop instructional and support strategies in order to foster independence and inclusion for persons with ASD. She has been successful in obtaining multiple research grants totaling more than $100,000. She published more than 60 peer-reviewed articles, conference papers and book chapters in many prestigious journals, including the Journal of Applied Behavior Analysis, Research in Developmental Disabilities and the Journal of Autism and Developmental Disabilities. She has presented at numerous national and international conferences.